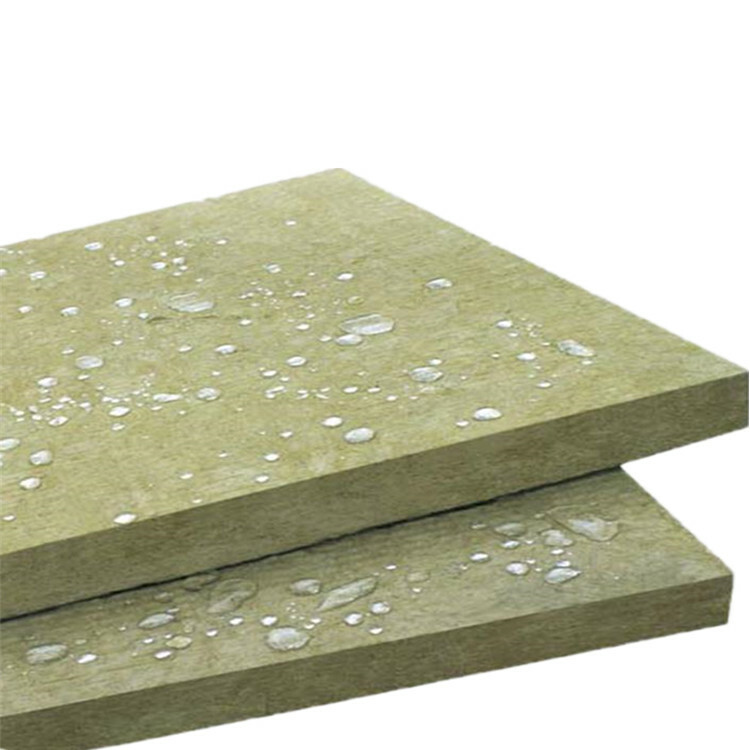 1.Excellent thermal insulation --very low thermal conductivity coefficients. 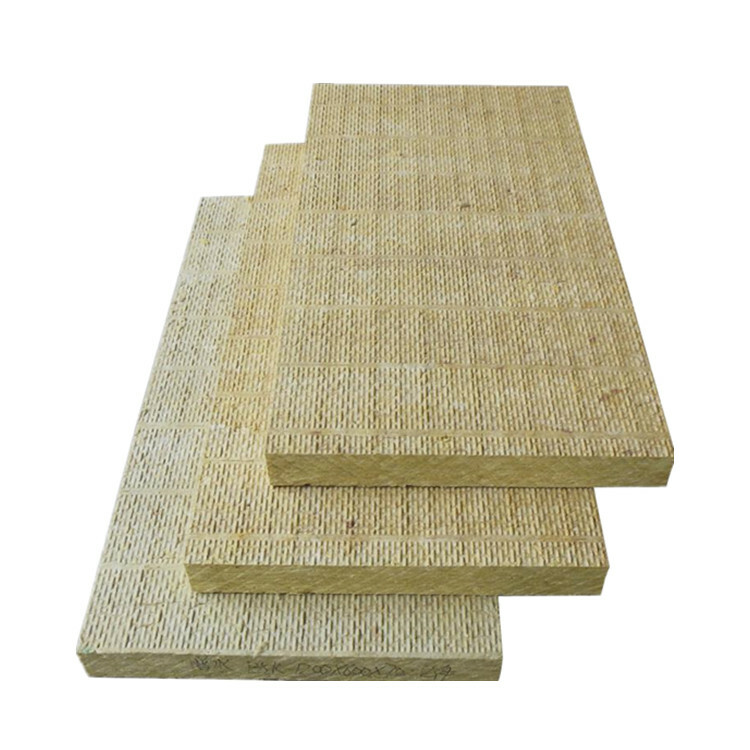 2.Excellent acoustic insulation --can reduce noise and sound transmitting. 4.Good strength to resist defomation. 5.Antisepsis,aging resistance,anticorrosion,ensuring a heath environment. 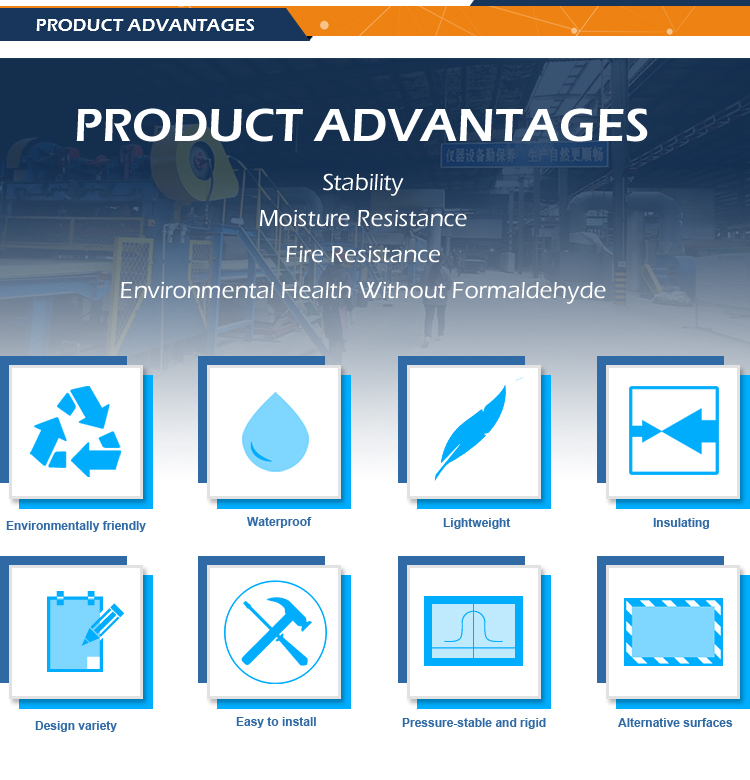 6.Stable physical and chemical properties,durable. 7.Easy for construction;cutting at will. 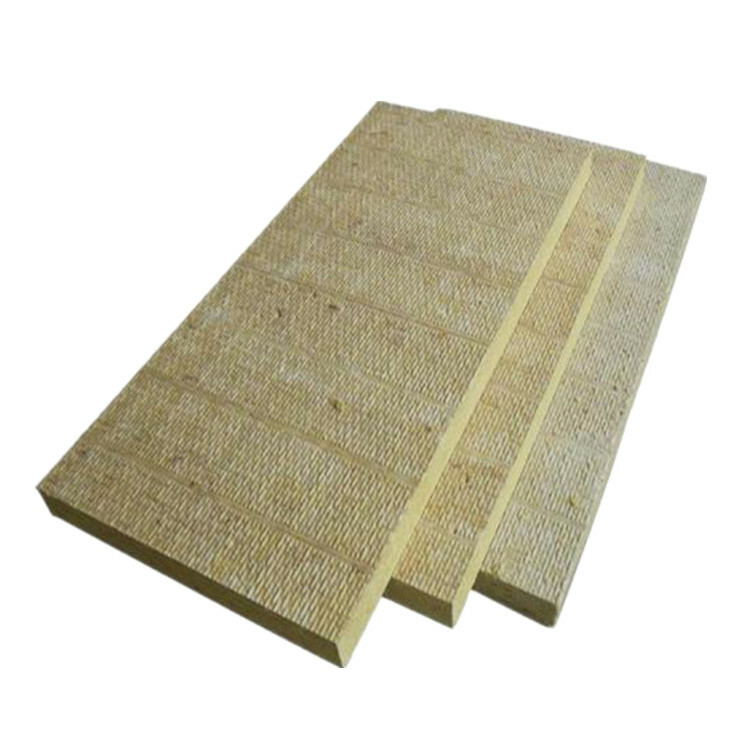 SHENZHOU rock wool boards are applied in roof insulation system, as heat insulating and load bearing layers, to compose roof insulation system in conjunction with flexible coiled materials( eg: TPO/ PVC/ EPDMETC. 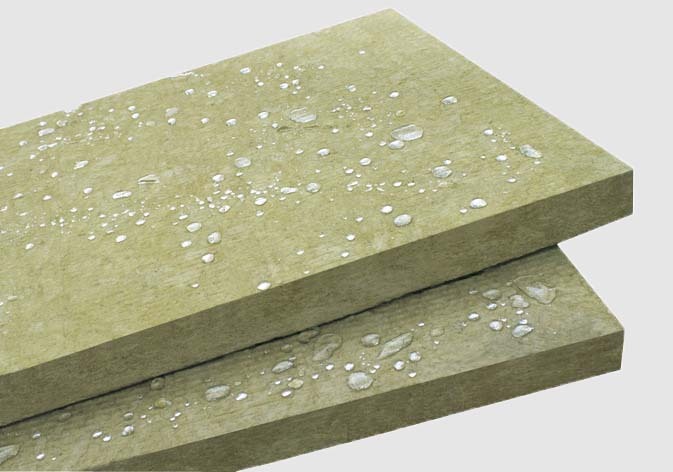 )ENERS.This structure is widly used in steel structures or concrete flat roof insulation systems of plants, gymnasiums, workshop and storage area. 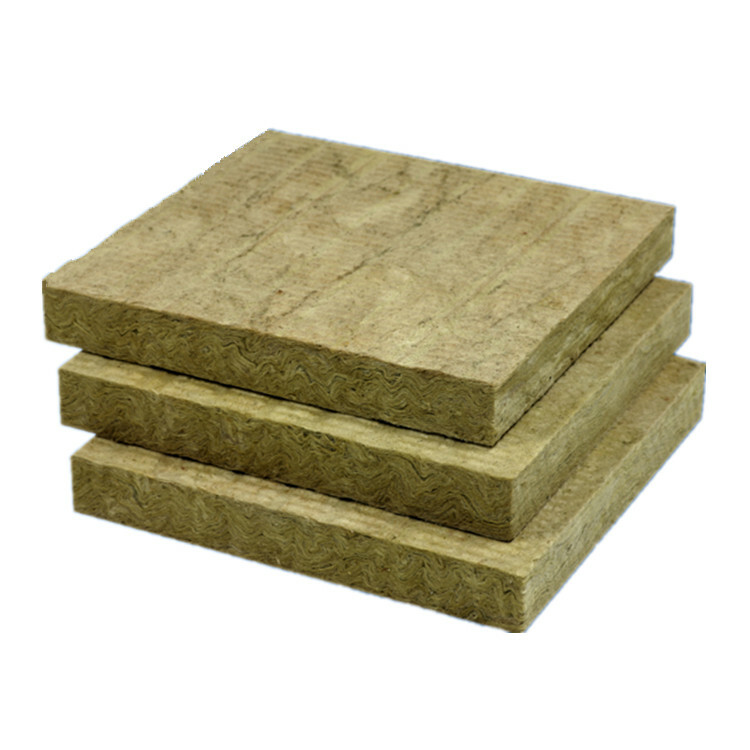 We firmly ensure that each of our Australia standrad fiber glass wool batts factory! 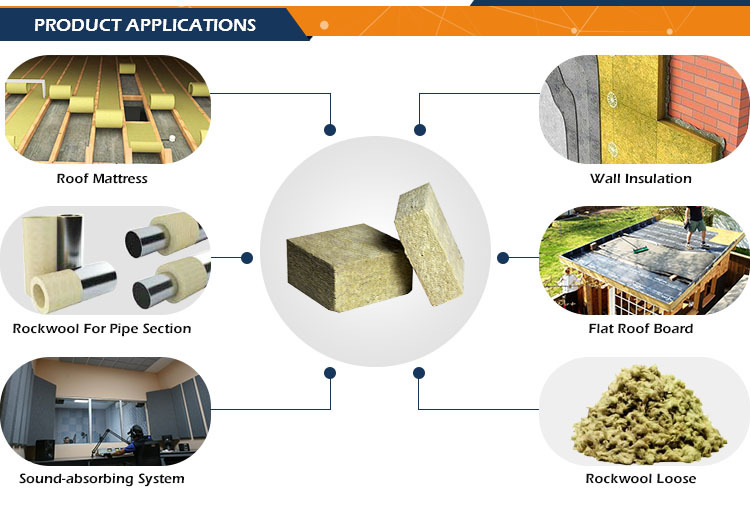 Glass wool manuacturer / roof insulation manuacturer with ISO , CE products is strictty commited according to intermatinal standrad of CE/SGS/BRANZ ect. 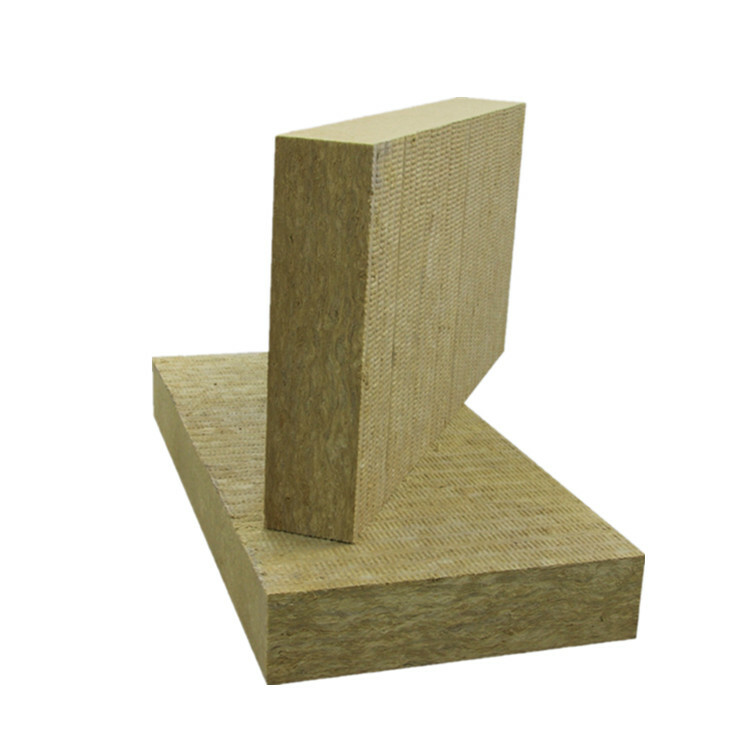 1.Plastic bag,carton and vacuum packaging for mineral glass wool insulation. 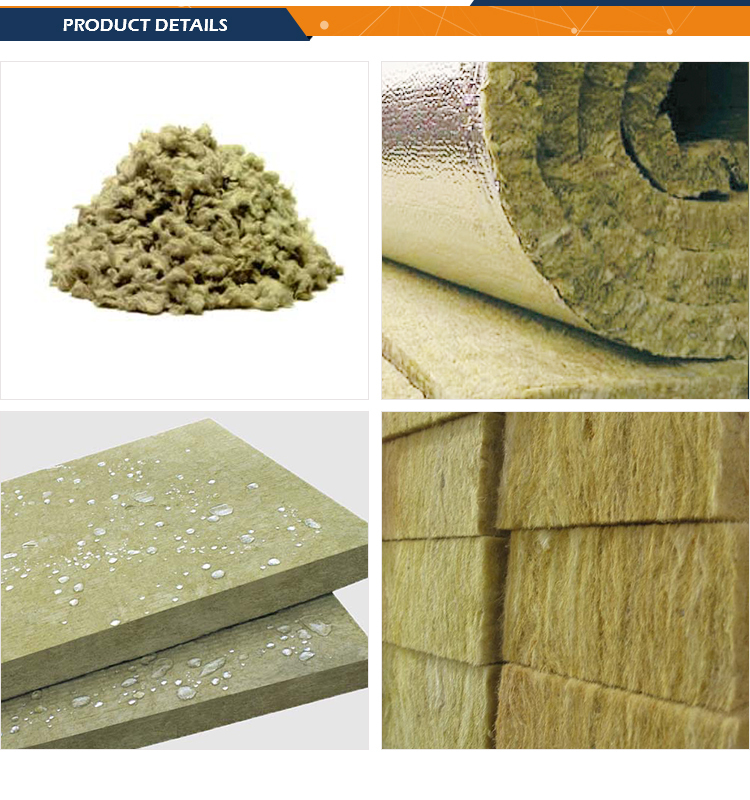 2.According to the customer's request for mineral glass wool insulation. 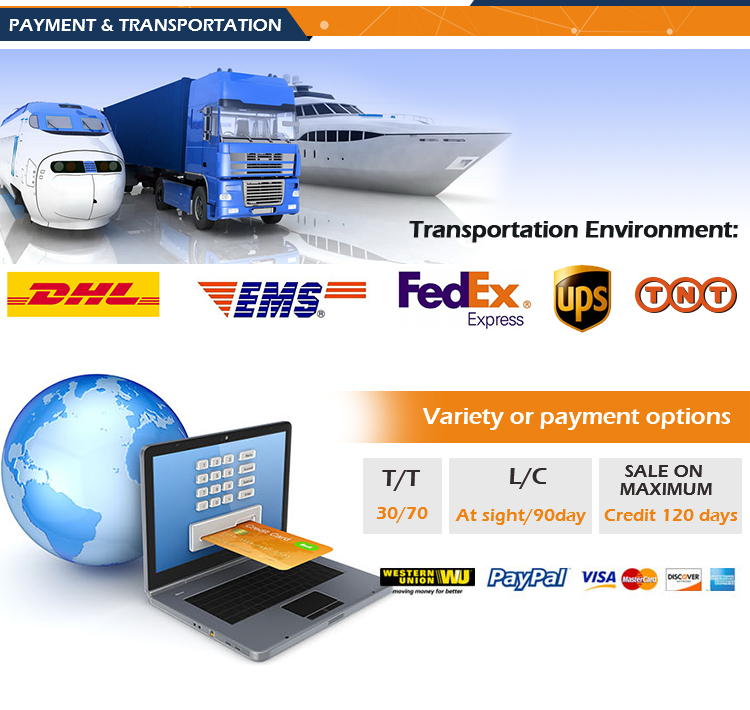 Within 5-7 days after receiving deposit of glass wool products.